Ice Castles is nearing the 2018 – 2019 season and the biggest sale of the year is in the midst. 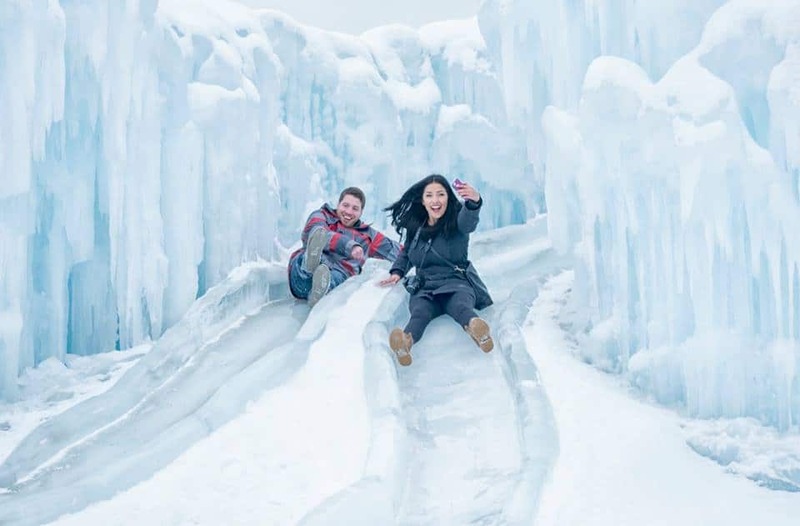 You can save 20% off of your admission to the Ice Castles at Hawrelak park during Silver Skate Festival with a voucher for a discount that can be used when tickets go on sale to the general public for Ice Castles in Edmonton. When tickets open to the general public, they go fast. Pick how many tickets you want and checkout. We’ll notify you 2 days before tickets go on sale to the general public so you can pick your dates before everyone else! That’s it – see? It’s pretty simple!